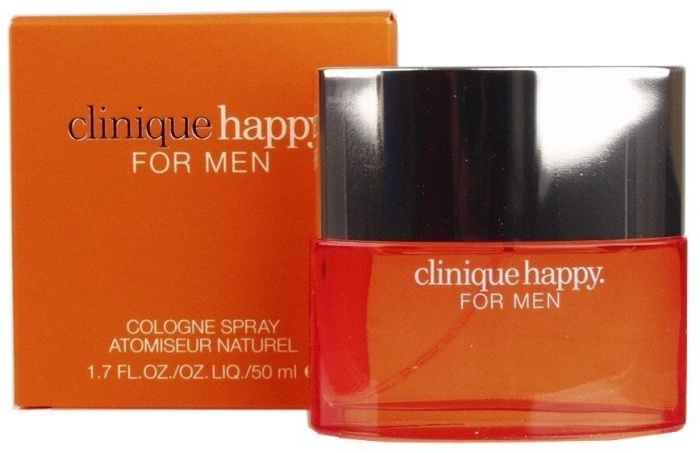 Stylish and classy Clinique Happy for Men gives a splash of youth, energy and enthusiasm. 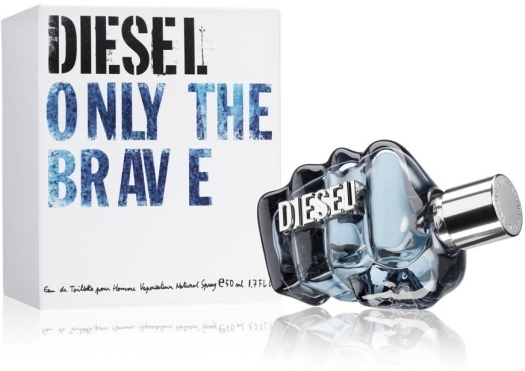 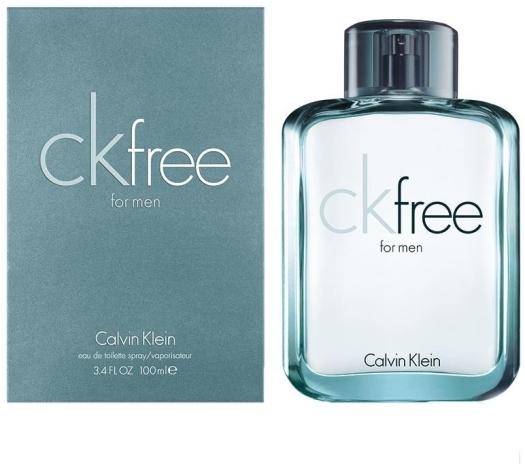 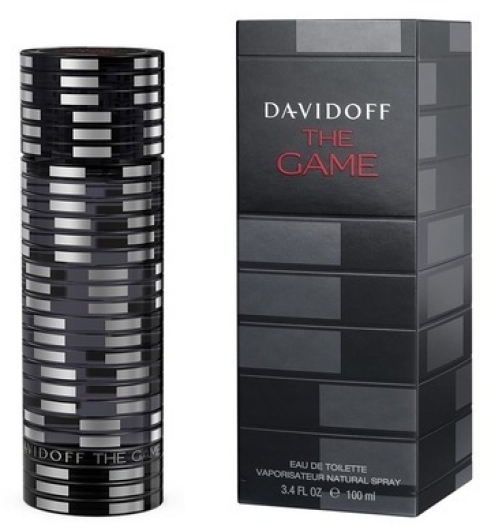 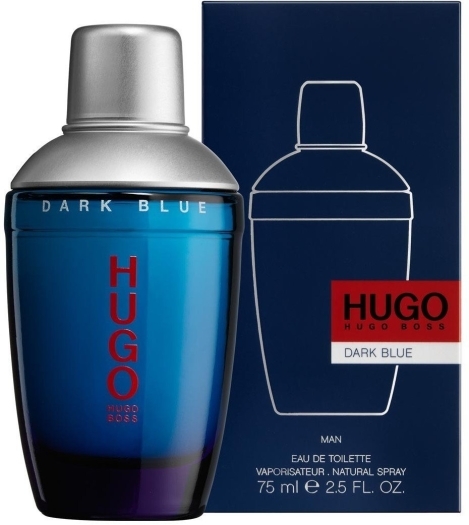 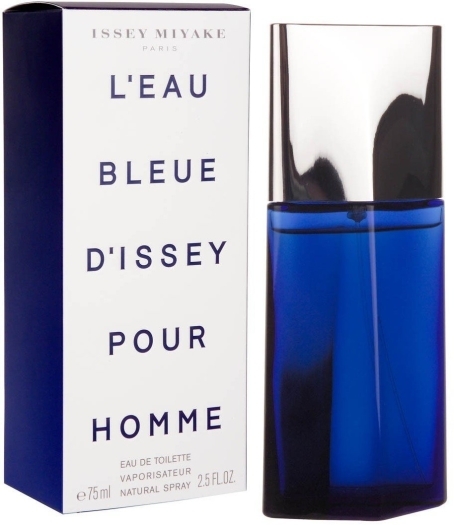 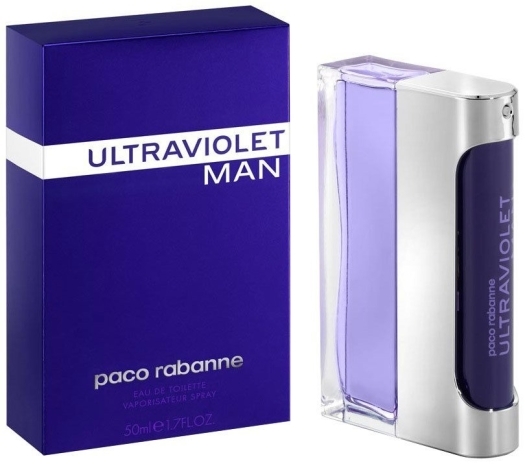 Its extraordinary lightness and transparency make it a perfect summer scent. 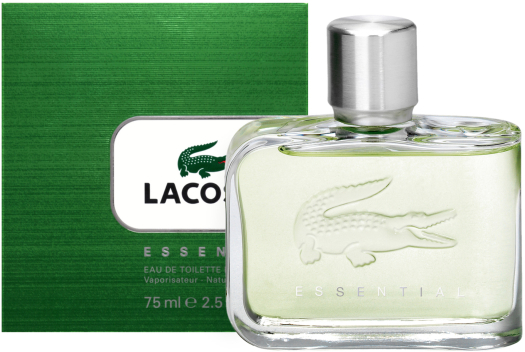 Top notes of musk lime, lima, yuzu and mandarin give the cologne a bright, sunny character. 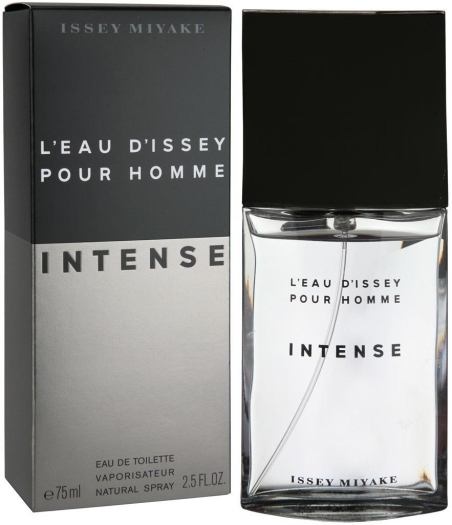 The combination of woody and green nuances mellow the tone of the fragrance, complementing its freshness and purity with herbal notes, fruity hint of the guiacwood, warm, resinous and balsamic odor of cypress and cedar. 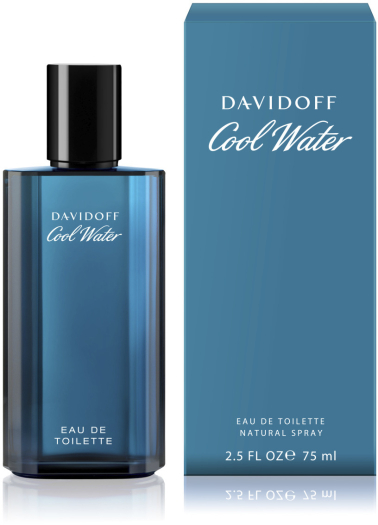 Base notes: Mediterranean cypress, cedar, guiacwood.